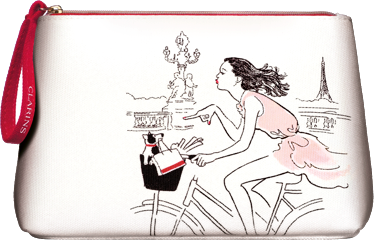 Make your First Online Order and receive 10% off and a surprise gift*. 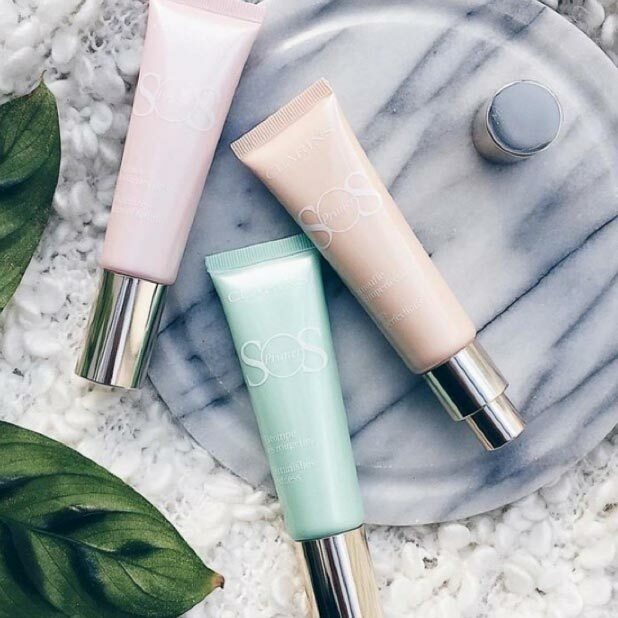 Enjoy up to 30% off with online exclusive value sets. Shop now before they're gone! Limited quantities available. 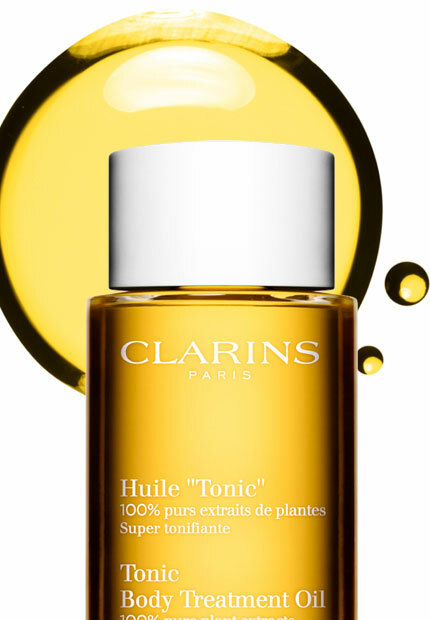 Be spoilt for choice with our selection of Clarins best-sellers. Purchase RM440 and create your 4-pc Birthday Gift Set worth up to RM265. Top up to RM650 and receive an additional 4-pc Luxury Gift Set worth RM387. 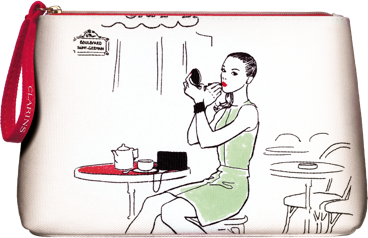 We will make your Beauty Wishes come true! 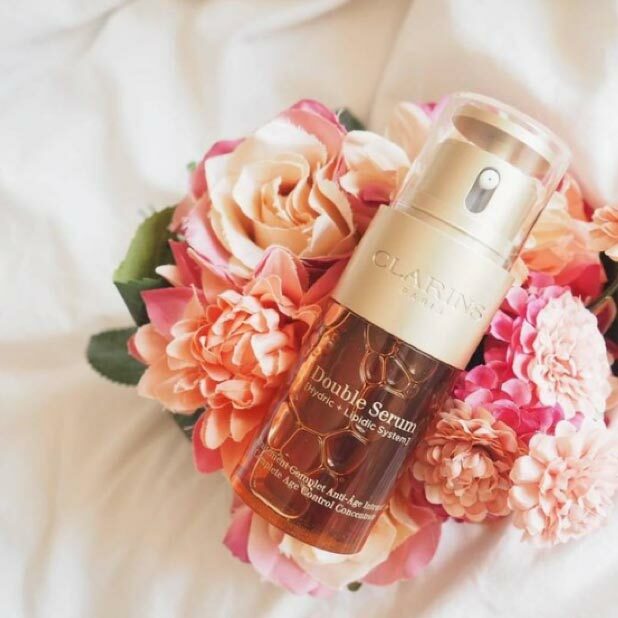 Win a Luxury Beauty Gift worth up to RM580! 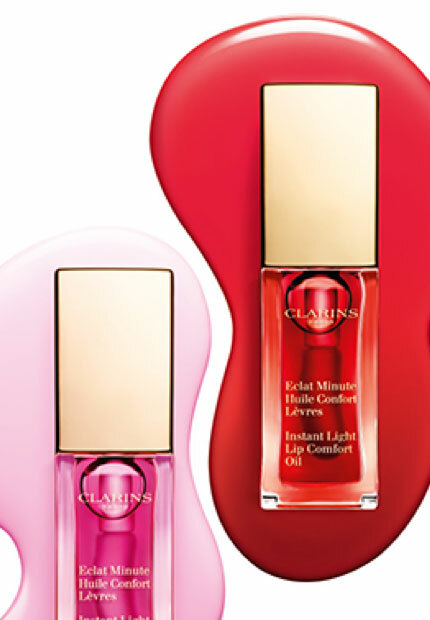 Tell us which Clarins product is on your beauty wish list. Share with us why and post it on Instagram. 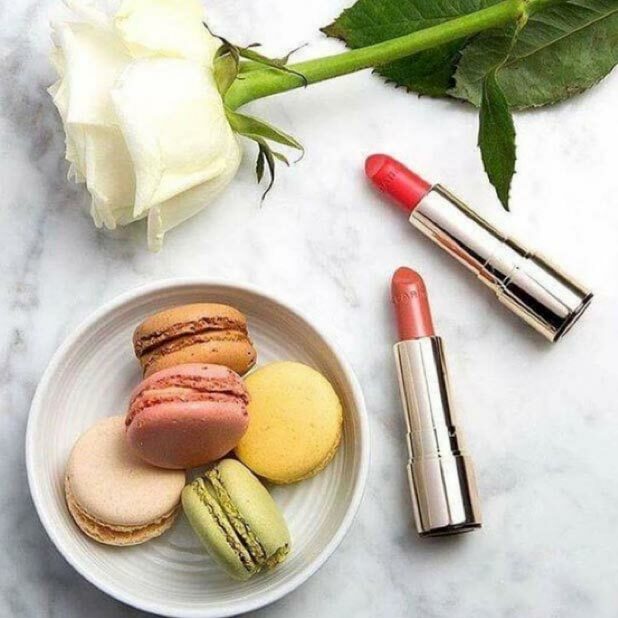 Hashtag #ClarinsMY and #ClarinsMYBirthday and tag @ClarinsOfficial. 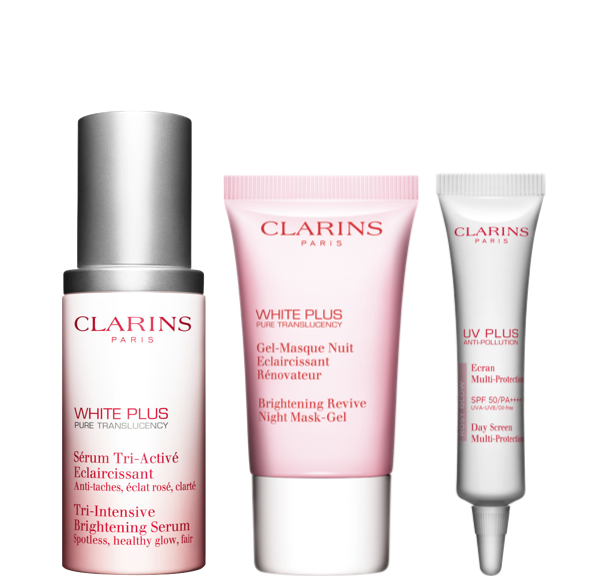 • One full-sized Clarins product from your beauty wish list. 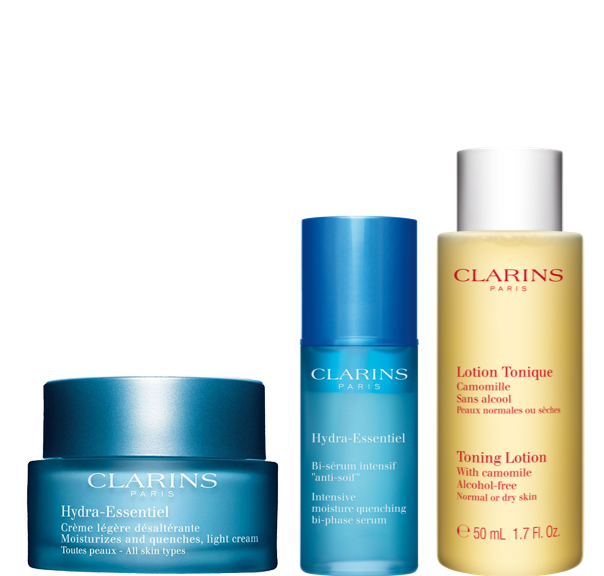 • 30-min OpenSpa treatment at Clarins Retail Boutique*. 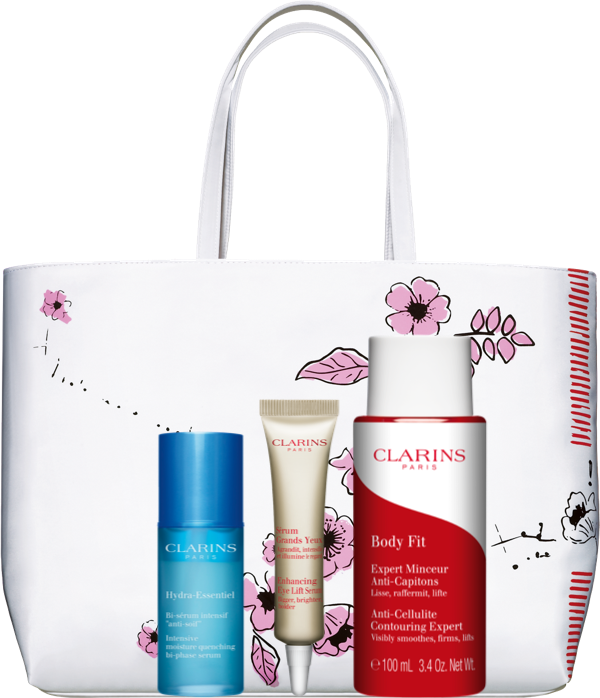 Happy Birthday Clarins.com offer is valid with RM440 nett spend with customizable 4-pc gift at check-out page. Top up to bigger gift at RM700 nett spend with additional 4-pc gift. Promotion ends 19/08/2018 11.59pm. Enter *WELCOME10* promotion code to enjoy 10% off for first time purchase at RM380 nett spend. All gifts are strictly while stocks last. Offers displayed is valid through online purchase only. Standard offer terms and conditions apply. Cannot be combined with other ongoing offers or loyalty coupons. Free shipping valid on orders over RM250 shipped via economy shipping. All promotions are only valid 1 time per transaction, unless otherwise noted. Available for delivery across Peninsular Malaysia, Sabah, Sarawak and Labuan only. Kindly confirm all products selected are final before making a payment. 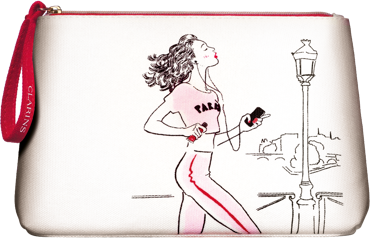 Clarins SDN. BHD. is not held liable for any shortage samples/ gifts which are not reflected on final invoice. Contest is only valid through Instagram platform. Account must be public for validation purposes and all requirement must be adhered. Failure to commit any of the terms will be removed from contest eligibility. 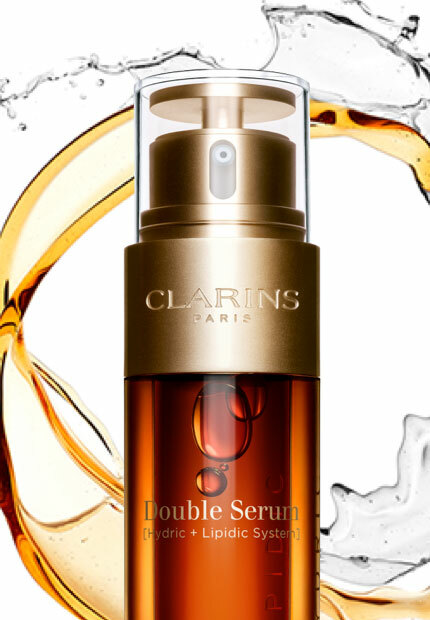 Contest winners will be announced on Clarins Malaysia Official Facebook page no later by 7th September 2018. Winners are subjected to respond to the brand within the given time notice; failure to do so will be disqualified and the subsequent shortlisted list will be considered for the prize claim. 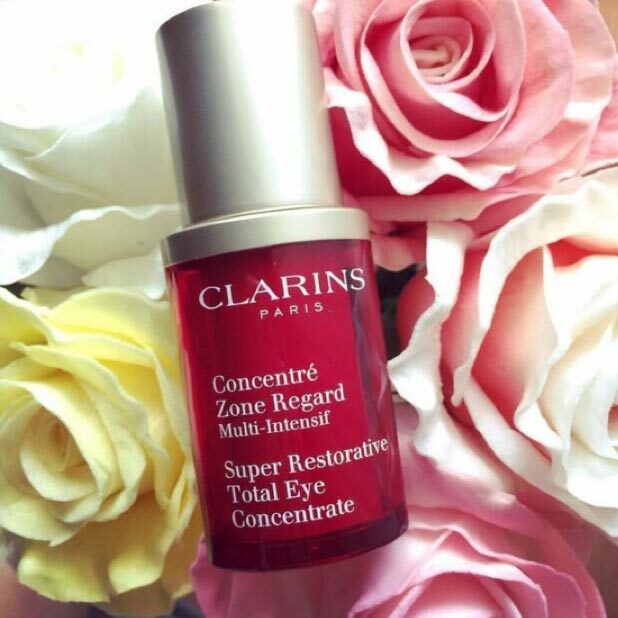 For further queries, you may address your request to info.my@clarins.com. 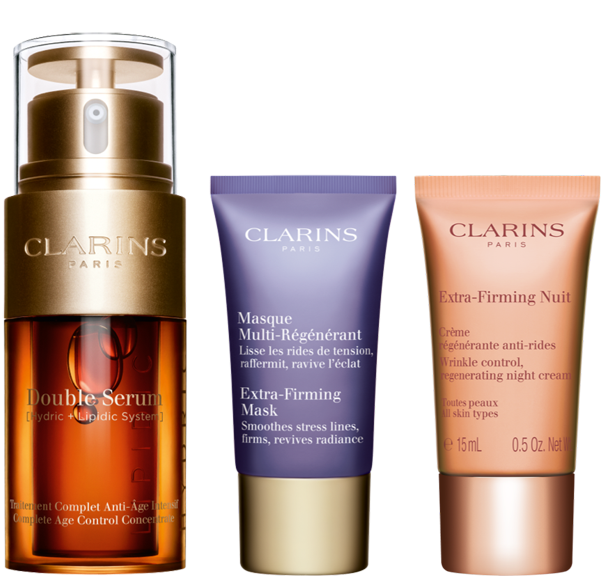 Club Clarins members must create an online account on www.Clarins.com and provide full name, contact number and email address as per point of membership enrollment in order to accumulate Club Clarins points for online purchases.